Fans of The Church who missed the Australian rockers’ recent “Future Past Perfect” tour — on which the band played 1988′s Starfish, 1992′s Priest=Aura and 2009’s Untitled #23 in their entireties — can now witness the group’s full performance of those record in Syndey in 2011 via a new three-disc DVD package. 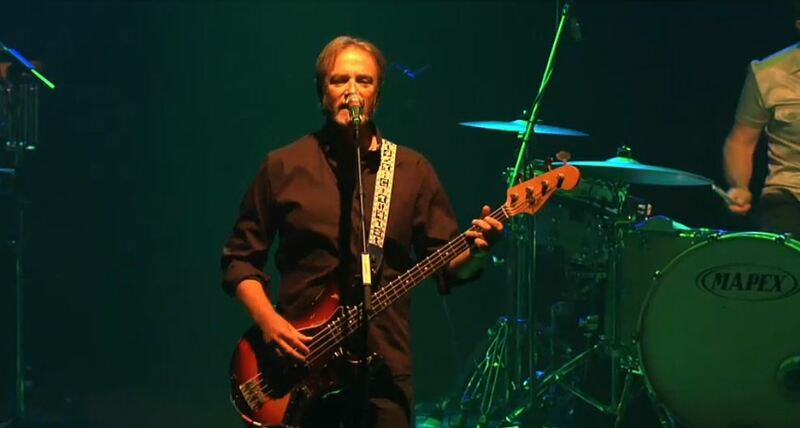 The Church next year will release a live DVD capturing the band’s performance of three full albums — 1988′s ‘Starfish,’ 1992′s ‘Priest=Aura’ and 2009’s ‘Untitled #23’ — last December in Sydney, and is previewing the upcoming release by streaming each of the sets via Moshcam.com. The Church today announced it will bring its ‘Future Past Perfect’ tour to the United States in February and perform not one, but three albums — 1988’s ‘Starfish,’ 1992’s ‘Priest=Aura’ and last year’s ‘Untitled #23’ — in their entirety each night. As we reported last week, The Church is embarking on a major reissue campaign to mark its 30th anniversary, and today Second Motion Records announced the first phase: a new 2CD singles anthology called ‘Deep in the Shallows,’ plus expanded reissues of the Australian rockers’ first four albums. 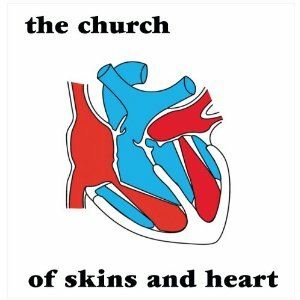 To mark its 30th anniversary, Australian rock act The Church this fall will embark on a major reissue campaign, releasing digitally remastered editions of its first eight studio albums — 1981’s ‘Of Skins and Heart’ through 1994’s ‘Sometime Anywhere’ — along with four early EPs and a new 2CD singles compilation. 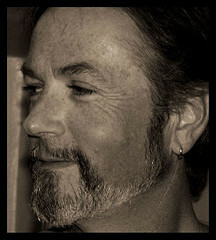 Today we mark the 56th birthday of Steve Kilbey — writer, artist, solo musician and, of course, lead singer and bassist for Australian rock act The Church for the past three decades. To commemorate the occasion, we present these vintage clips of The Church playing live on Italian TV in 1988.